Systems Administrator job roles install, configure, and support an organization’s local area network (LAN), wide area network (WAN), and Internet systems or a segment of a network system. Monitor networks to ensure network availability to all system users, and perform necessary maintenance to support network availability. May monitor and test Web site performance to ensure Web sites operate correctly and without interruption. May assist in network modeling, analysis, planning, and coordination between network and data communications hardware and software. Learn how to fund your program. The Microsoft Certified Solutions Associate (MCSA) credential proves that you have the skills to successfully support end-users and to successfully troubleshoot desktop environments that are running the Microsoft Windows operating system. Get started today! Student will receive Basic Computer training to Networking to Cloud Administration. 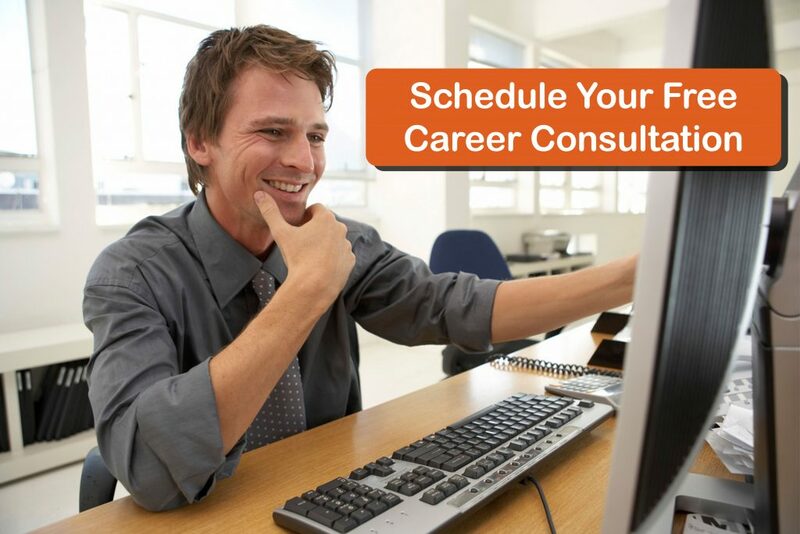 This program offers a rounded education in the IT World. This is a beginning course that will introduce the student to basic hardware and software with CompTIA A+ then introduce themto basic networking with CompTIA Network+. Students will round out their training with IT Security training. Training will be completed with an introduction to computing within the Cloud. Get started today! 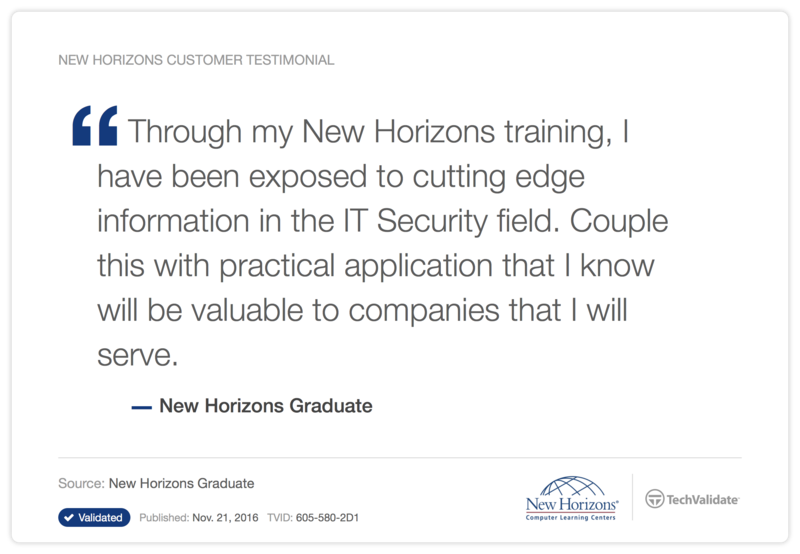 The Microsoft Windows Server Junior Server Administrator Program at New Horizons Career Development Solutions is designed to give you in-depth, current skills on network infrastructure using Windows Server. Learn to troubleshoot hardware and softwareproblems that may affect network processing and routing operations. Analyze immediate networks issues, and apply solutions. Get started today! The Microsoft Certified Solutions Associate (MCSA): Windows Server certification shows that you have the minimum set of skills needed to hit the ground running, and differentiates you as better able to work with Windows Server in a real-world business context. This certification validates a set of primary Windows Server skills that are relevant across multiple solution areas. MCSA: Windows Server certification is a prerequisite for earning an MCSE: Private Cloud. Get started today! The Microsoft Certified Solutions Expert credential is the leading certification for Windows Enterprise Administrator, providing widely recognized, objective validation of your ability to perform critical, current IT job roles by using Microsoft technologies to their best advantage. This program is the premier credential for technical professionals who analyze the business requirements and design/implement the infrastructure for business solutions based on the Microsoft Windows platform and Microsoft server software. Validate your ability to move your company to the cloud, increase user productivity and flexibility, reduce data loss, and improve data security for your organization. Get started today! All Economic and Labor Stats are from O*Net Online. These *Bright Outlook Occupations are expected to grow quicker than employers can find qualified candidates. *Salary estimates are based on US Median values. This is in no way a guarantee of employment, neither is it a guarantee that you will earn the listed figure or similar figures if employed in the stated field.